36 Holes of Championship Golf - "Comeback" Courses of 2011! "The course has to be challenging. You have to test the players and I think we have all the components out there" - Designer Jed Azinger, talking about Heritage Harbor. 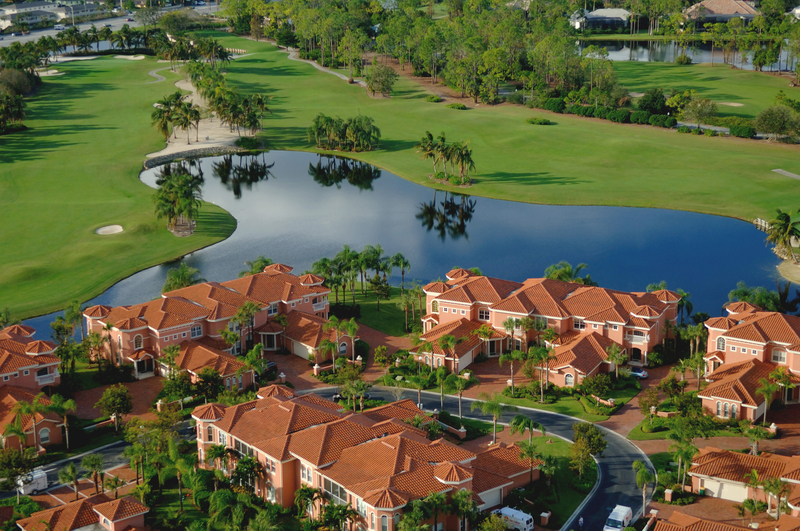 Avila Golf & Country Club is considered one of America's most exclusive and beautiful Country Clubs. Founded in 1916, Palma Ceia is Tampa's premier golf and country club, offering the best of what the sport has to offer combined with the rich tradition that is Tampa's oldest private golf club.